Radha Govind Dham New York » What is Radha Govind Dham New York? What is Radha Govind Dham New York? Radha Govind Dham New York is a Hindu Mandir which is home to beautiful deities of Radha and Krishna. The exquisitely carved marble deities are lavishly dressed and decorated and fascinate the hearts of the devotees who sit in meditation in the serene atmosphere of the prayer hall. The purpose of Radha Govind Dham New York is to inspire devotion to Radha Krishna. While preaching respect to all forms of God, Radha Govind Dham teaches exclusive devotion to Radha Krishna, Who are the supreme form of the Divine beauty and Bliss. The path of devotion taught at Radha Govind Dham is based on the eternal Hindu scriptures, as explained by the great rasik Saints of Vrindaban, like Jagadguru Shree Kripalu Ji Maharaj. Finding a spiritual home is an important journey for anyone new to a city or culture. The Desi community in the United States is blessed with a multitude of options when it comes to selecting an appropriate place of worship and congregation, and New York is no exception. With a thriving South Asian populace, and a progressive atmosphere that embraces the beauty and richness of Hindu spirituality, New York is a great city for finding the place of worship that supports and enriches your life. Newcomers or those seeking a fresh spiritual start can use this guide to learn about the best New York Hindu temple for you. Radha Govind Dham, located in the Glen Oaks neighborhood of Queens, New York, will have its Deity Establishment ceremony on December 7th 2013. The temple satsang hall is replete with beatific depictions of the important Saints of Braj, India and will be home to magnificent life-like deities of Radha Krishna. 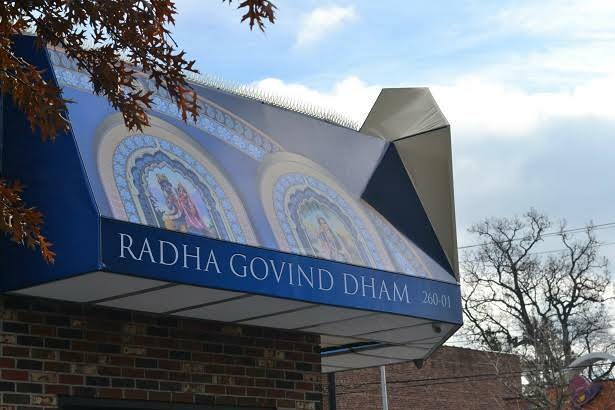 The congregational community at Radha Govind Dham New York is growing and very open to newcomers and curious visitors alike; services are available for everyone who believes in God. Children are welcome. 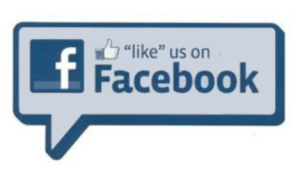 Schedule and contact information is available on this website. The joy and serenity of belonging to a spiritual community that fits your beliefs and enriches your way of life are qualities well worth waiting for; when your search is complete and you’ve found the New York congregation right for you, your fulfillment will flourish.